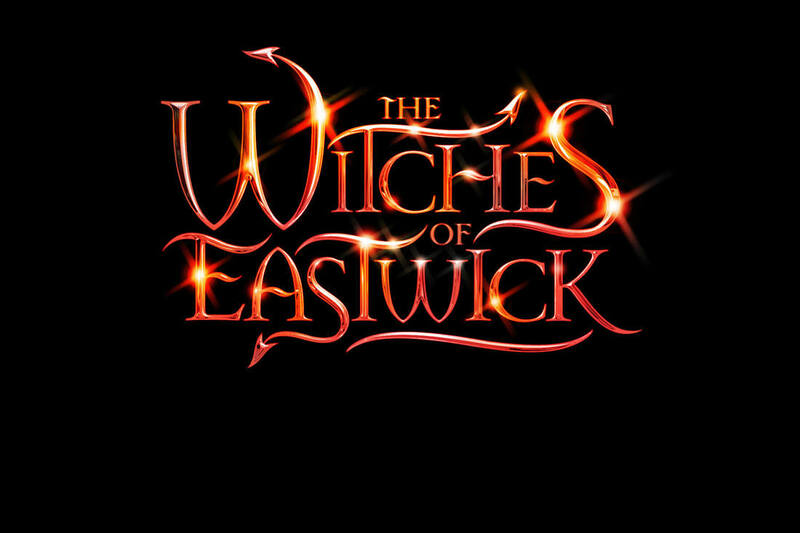 The Witches of Eastwick tells the tale of the people of the little town of Eastwick. It is a town where everyone knows everything about everyone else, and it is presided over by the indomitable Felicia Gabriel. Bored and fed up with their small town lives, three women--Alexandra (Alex), Sukie, and Jane--share a desire for “all manner of man in one man” to provide excitement and variety. That man arrives, literally in a flash, in the devil-like form of Darryl Van Horne. Darryl seduces the women and teaches them powers, which they never knew they had. Scandalized by the carefree foursome, Felicia and the women of the town vow to clean up the “Dirty Laundry” that is disrupting their peaceful setup. As Darryl’s powers over Alex, Jane, and Sukie become more powerful, the three women start to consider that their wild, lustful relationship with Darryl is more sinister and dangerous than they realized. After Felicia and her husband, Clive, die as a result of the witches’ curse, the women vow to have nothing more to do with Darryl. When Darryl tries to take over the rest of the town and marry Felicia and Clive’s orphaned daughter Jennifer, they realize that they must use their newly discovered powers to get rid of him once and for all.